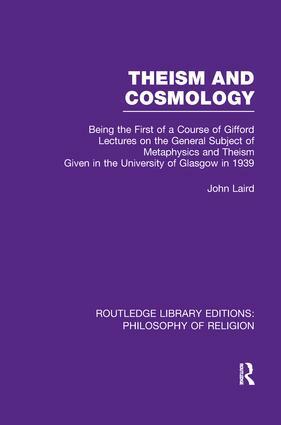 Theism is one of the major types of metaphysics and cosmology is the general theory of the whole wide world. Must the world have an over-worldly source, or any source? Would "space" crumble unless God perpetually sustained it by his brooding omnipresence? Is all power, properly understood, divine power? These large questions, never out of date, are examined by Professor Laird in the light of contemporary philosophy. This seminal work, originally published in 1940 is a lucid and profound discussion in theological philosophy.